Ramzan Surf Excel advertisement goes viral from Pakistan to India. 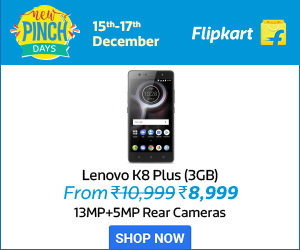 The interesting thing is the Ad belongs to Pakistan and Directed by Indian, Vasan Bala, who is the writer of Irfan Khan’s “The Lunchbox”, Ranbir’s “Bombay Velvet”, and Dev D.
The bottom line of the Advertisement won many hearts in and around India and Pakistan that was released by Surf Excel Pakistan. The Ad has YouTube visits of more than 12 Million. The plot summary of this advertisement leaves you with smiling and tears and at the same time conveyed the message to help each other. The samosa seller who starred in Mary Kom. This ad film shot in old Delhi. 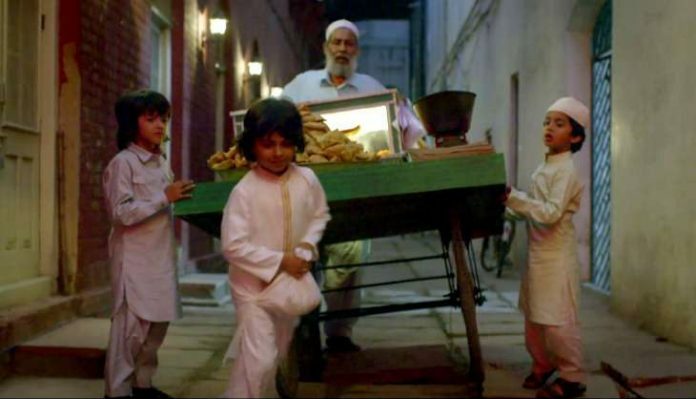 It is a two-minute twenty-second video where a kid named Dev playing Amaan in the film, an old man stuck with his cart, and two of Amaan’s friends are the most important characters in the Ad. Here is the story, a little boy named Amaan dressed with his new Kurta for the festival and went out to meet his friends. He spotted an old man with his cart stuck in a rut. The old man was unable to sell for those out for iftar. After all watching this, the little champ scoops up all the samosas in his kurta and start selling in the marketplace. So his friends also joined with immediately with no second thought. After selling all the sweets, and samosa, they found that their kurtas are greasy. As per Islamic calendar Ramazan, this falls on ninth month. It is observed by Muslims as a fasting month to commemorate the first revelation of the Quran to Muhammad.